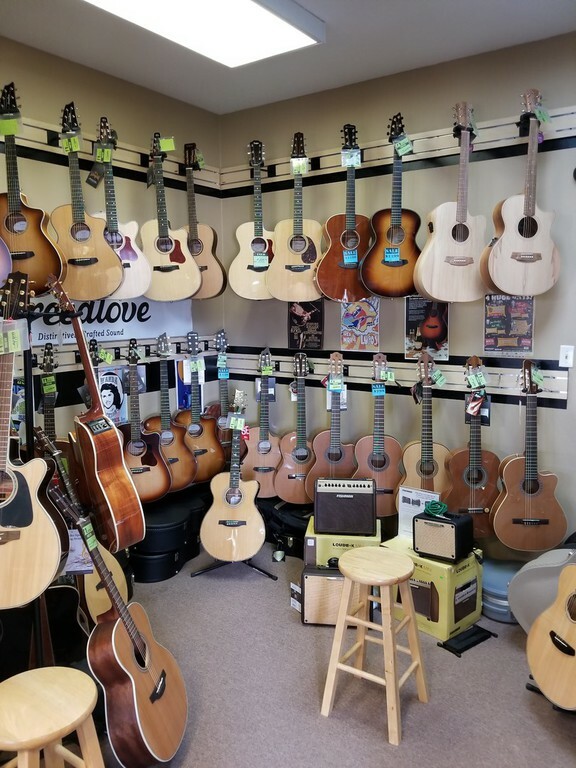 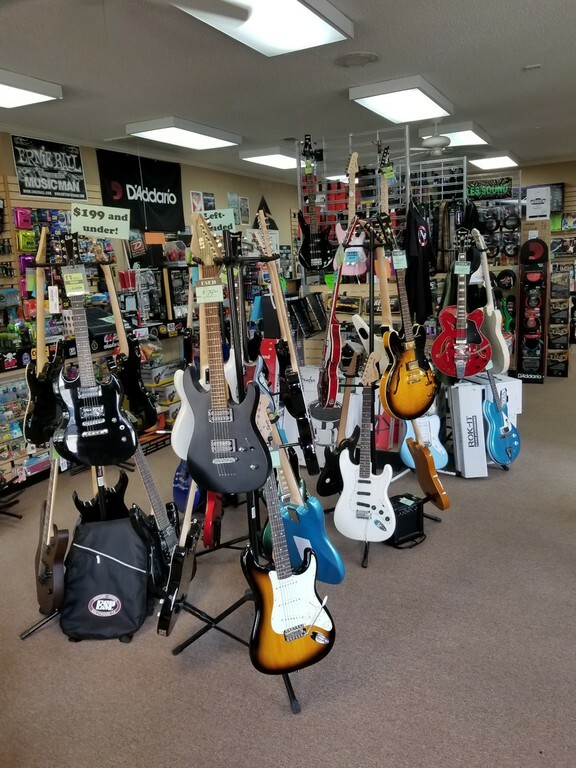 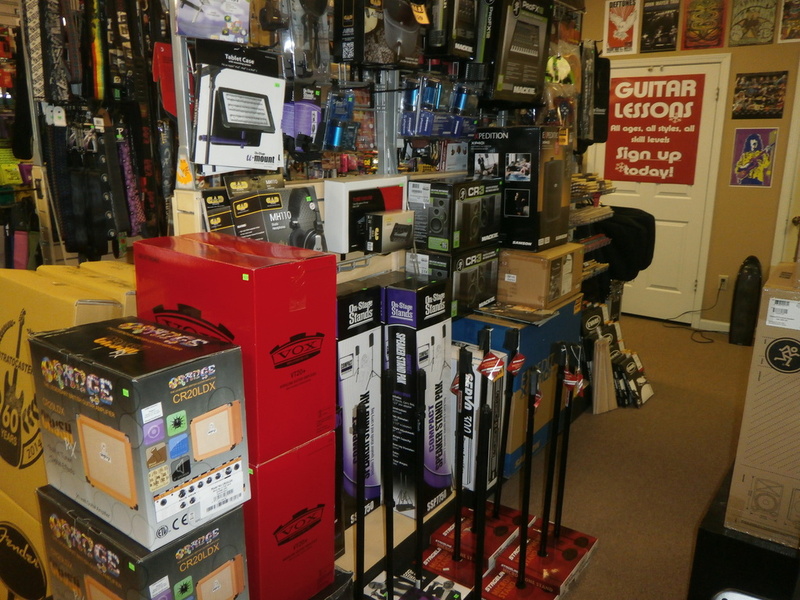 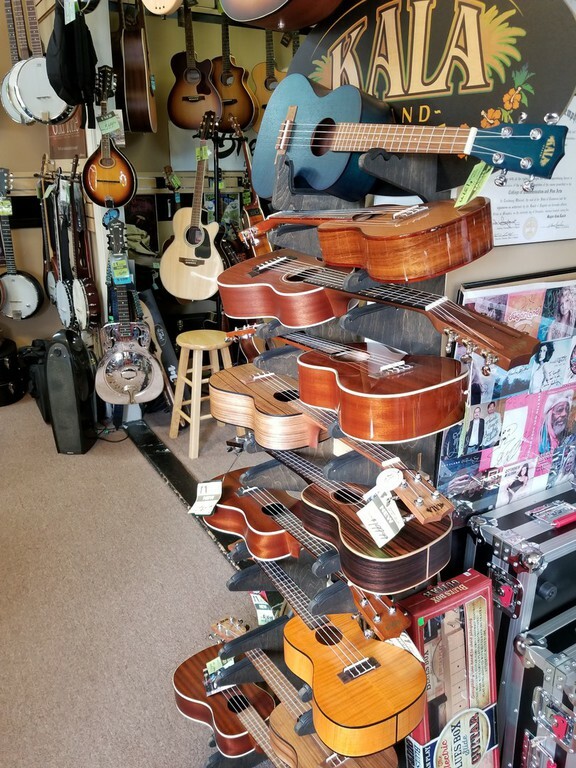 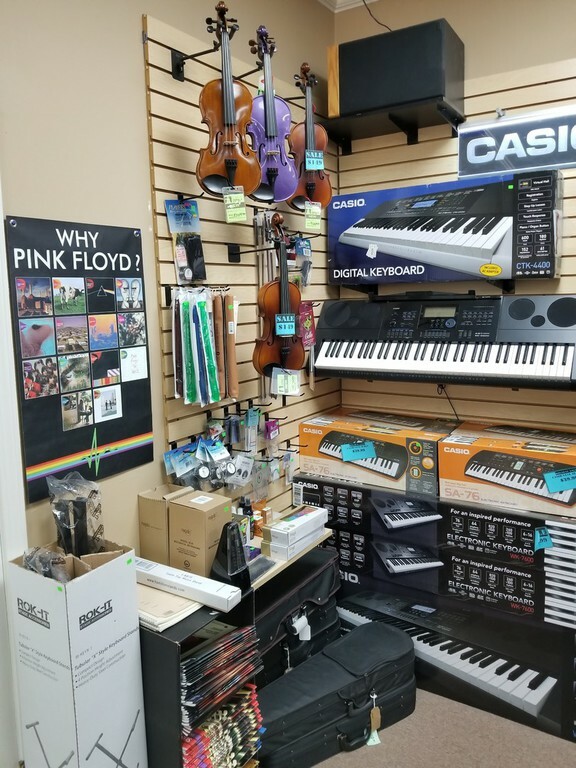 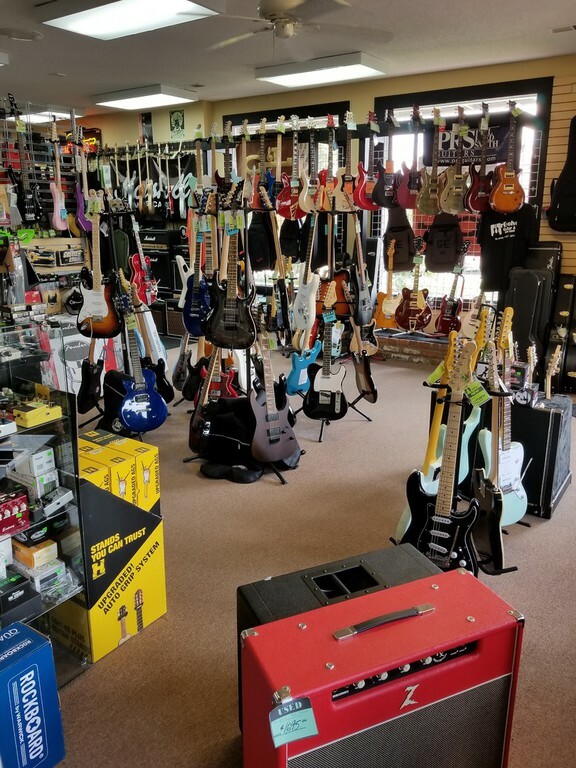 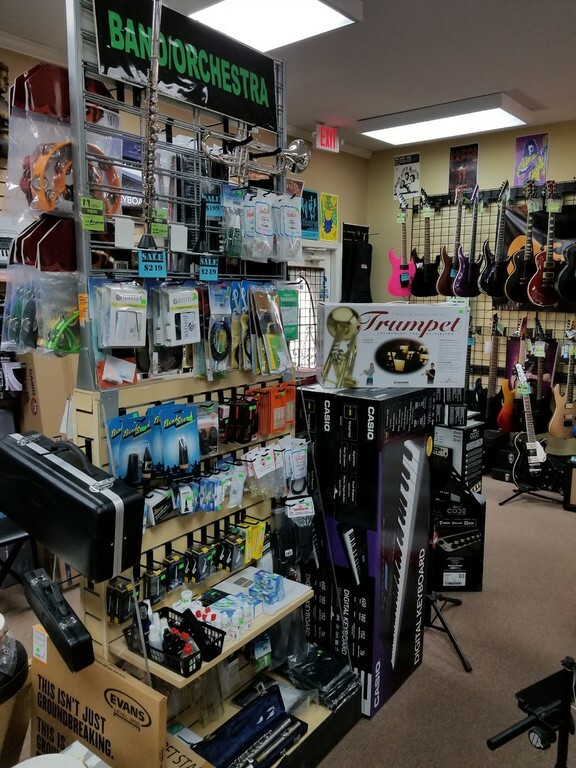 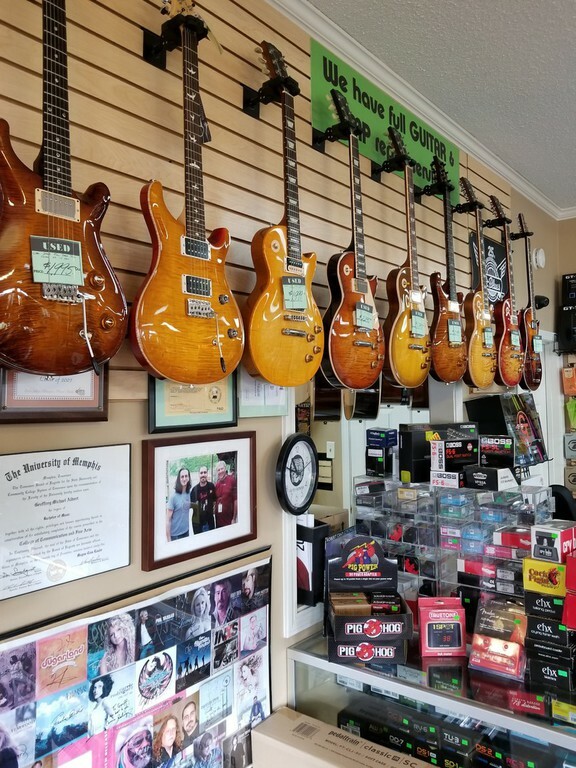 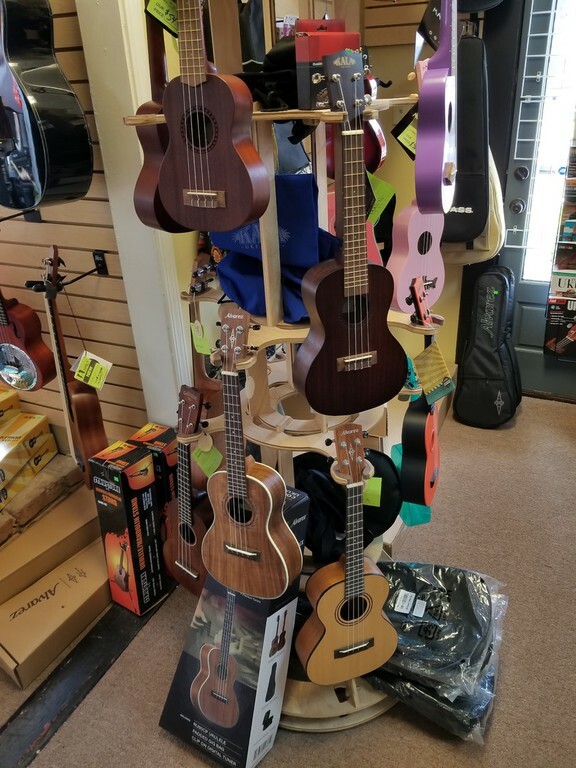 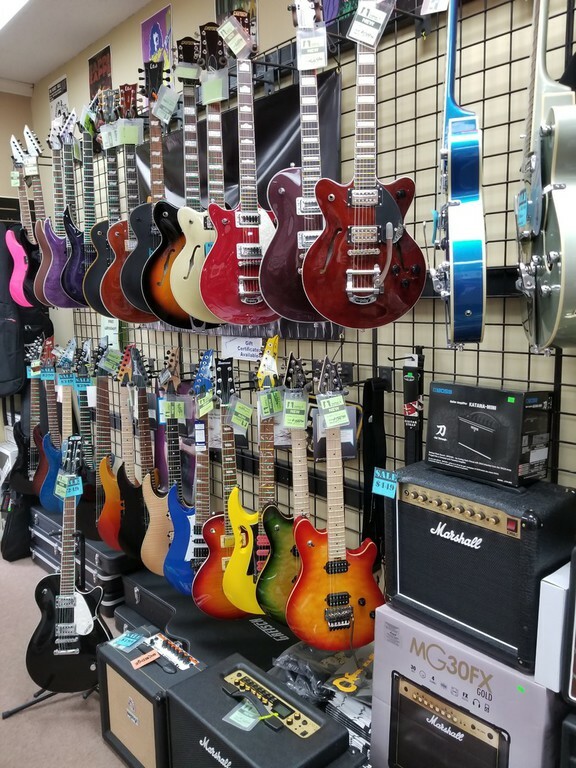 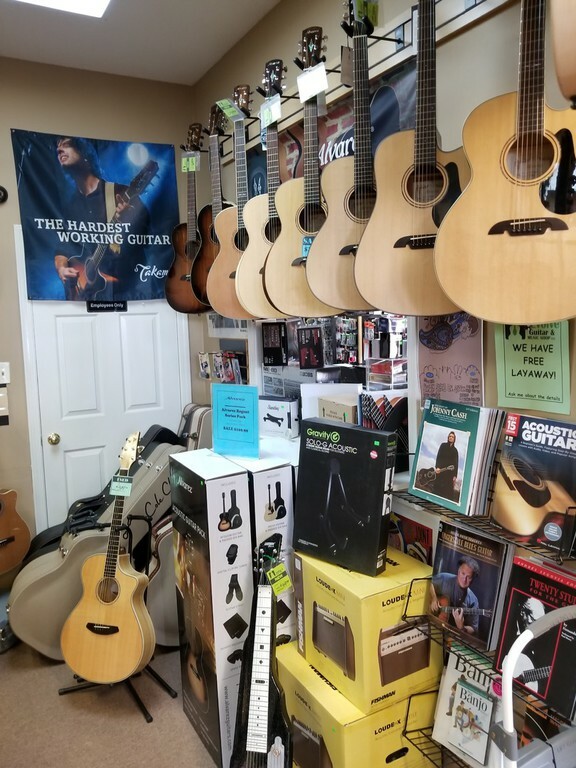 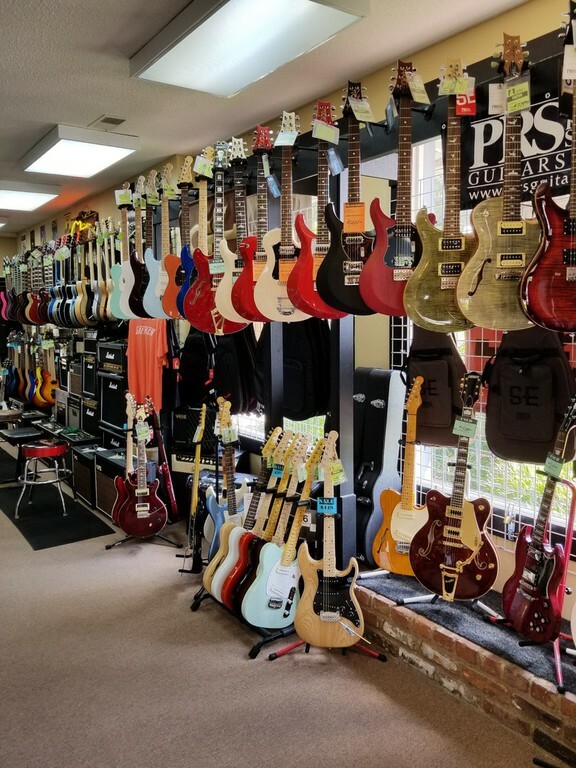 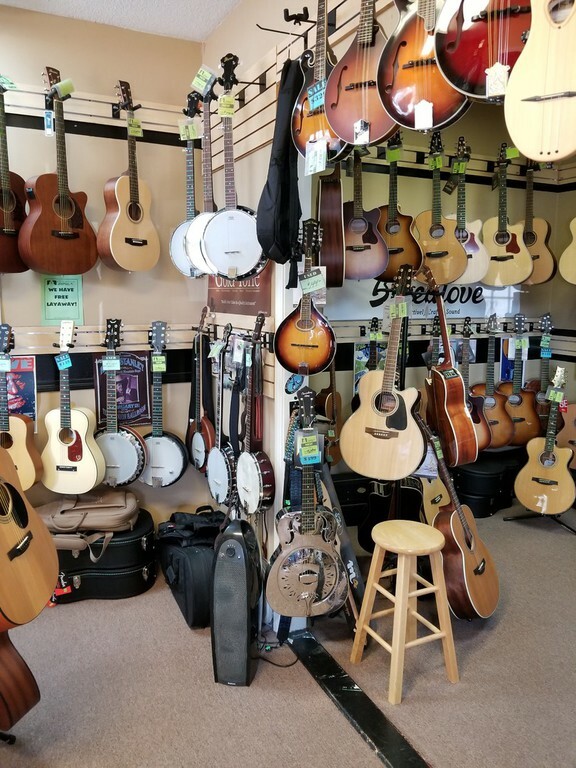 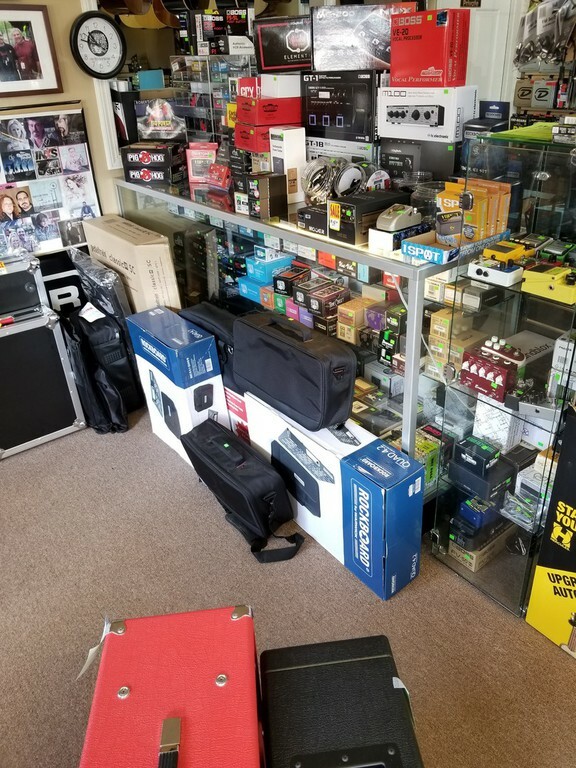 rEvolve Guitar & Music shop is a locally owned music shop focused on providing a great selection of instruments for players of all ages and skill levels. 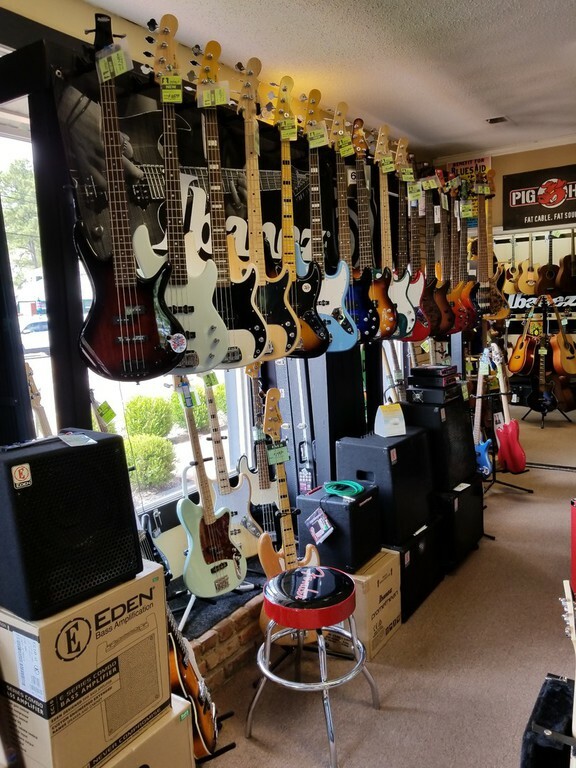 We are committed to providing great service and selection in a small, un-intimidating atmosphere. 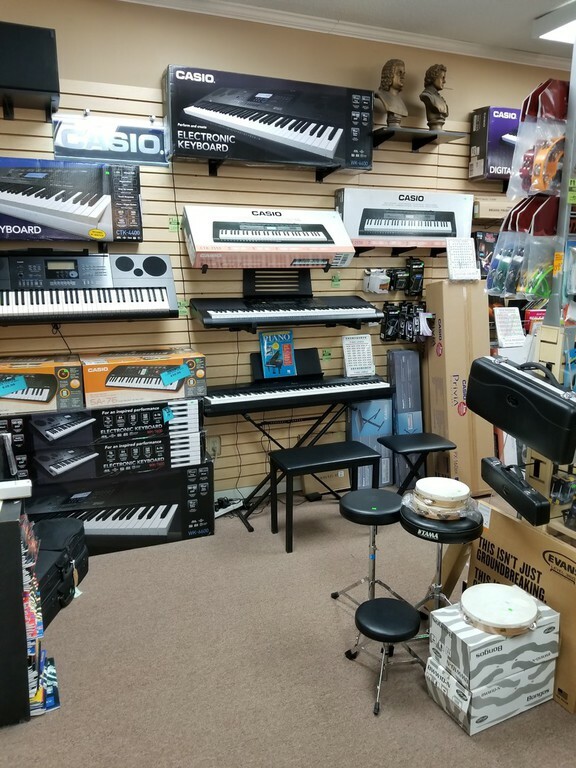 With a focus on education and a passion for music, our aim is to find you the right instrument for your needs and budget. 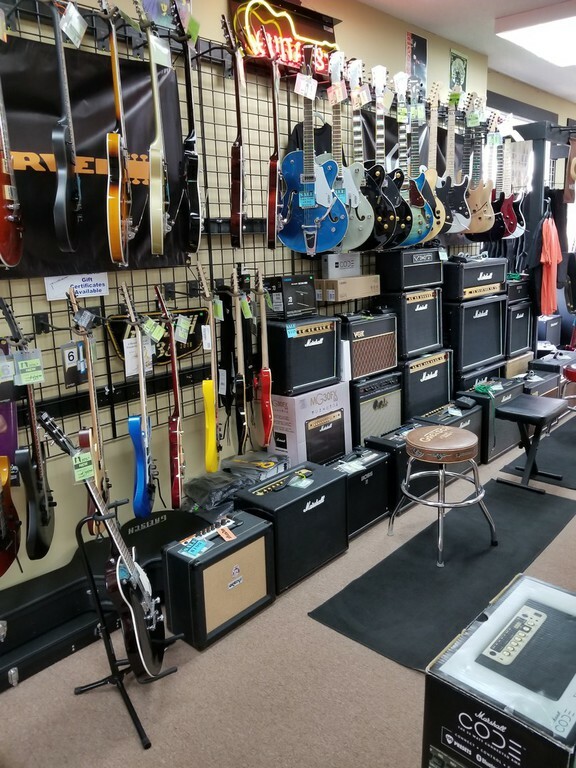 All in a small, relaxed, family friendly environment.